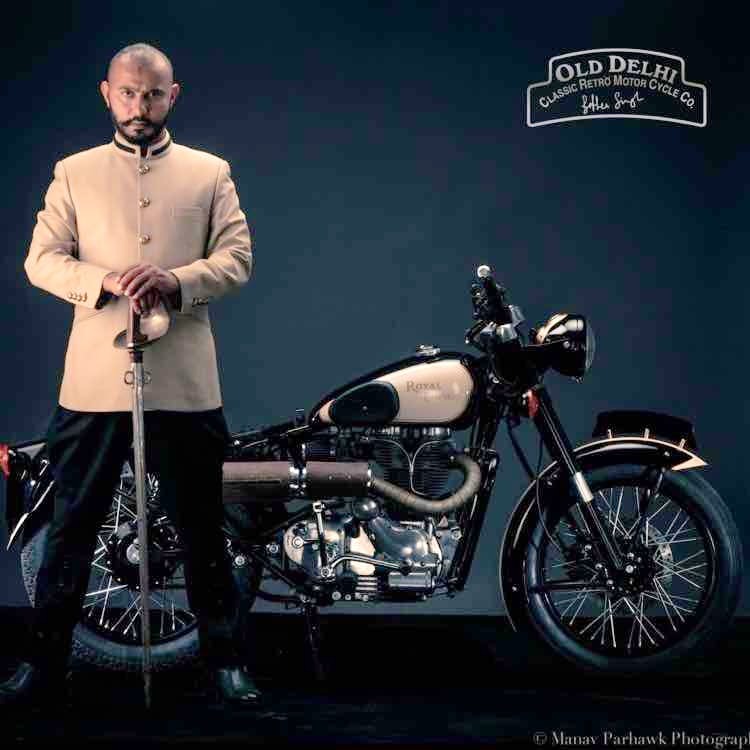 This place is run by Bobbee Singh, and you will get back a handcrafted motorcycle from him after you have chosen the style you want it in. I loved his work. It had the right details and precision, with the metal fired together to the sheen of the colour, and, the stitch of leather is just perfect. Take an appointment to give your motorcycle a look you want, but do that way in advance. Bobbee Singh, the man behind the transformation, is much in demand and takes time to handcraft each inch to give a new look to your bike.